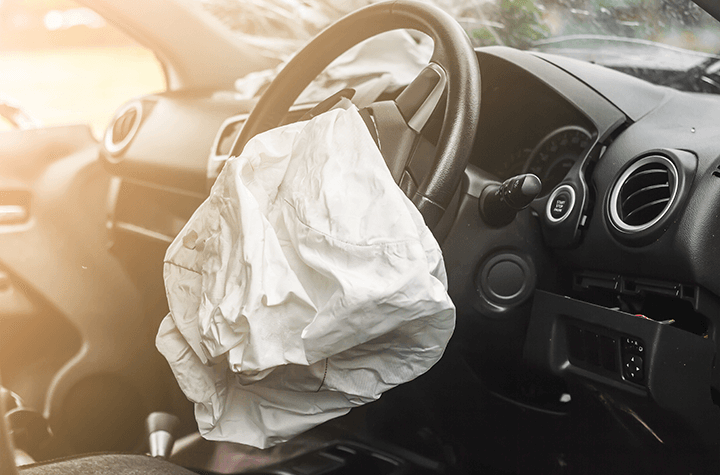 Ford Motor Co. confirmed yesterday that a July 2017 crash death in West Virginia was caused by a faulty Takata airbag installed on a 2006 Ford Ranger pickup. This follows a previous death in December 2015 due to the same issue in South Carolina. Both deaths occurred with Takata inflators built on the same day and installed in the 2006 Ranger pickups. Ford’s recall in 2016 affected over 300, 000 (2004-2006) Ranger pickups, but Thursday’s new recall is said to only affect 2, 700 Ranger trucks in the US and up to 200 in Canada, designated as “high-risk owners”. Traffic safety officials are urging owners “to heed Ford’s warning” and allow their now high-risk airbag inflators to be repaired and replaced immediately. Ford will pay to have vehicles towed to Ford dealerships or have mobile repair teams show up at residences, providing free loaner vehicles if required. Takata, a Japanese auto supplier, said in June that they are expecting to recall nearly 125 million vehicles worldwide by 2019, including more than 60 million in North America. Takata supplies auto parts to at least 19 automakers including Honda Motors Co. and Mazda Motor Corp. The Japanese auto supplier filed for bankruptcy protection in June, and in 2017 Detroit prosecutors charged three ex-Takata executives with “falsifying test results to conceal the inflator defect” – none of them have shown up in US court. In the same year, the company pleaded guilty to wire fraud and now owes $1 billion in criminal penalties in connection with the recalls. The National Highway Traffic Safety Administration says the air inflators have as high as a 50% chance of rupture in a crash.